Do you have assets? Do you own a house? Have you been married more than once? Do you have children from more than one relationship? Are you concerned about what happens after your death to your spouse and/or your children? Are you single? All of the above individuals need a Will. Estate contests often develop between children from the first marriage and the second wife. Issues arise when a man or a woman has children from more than one relationship. Sometimes loved ones have financial difficulty and the possibility of receiving assets in an estate brings out the worst in them. There is a simple way to avoid unnecessary expensive litigation that can last from months or years. Write a Will! 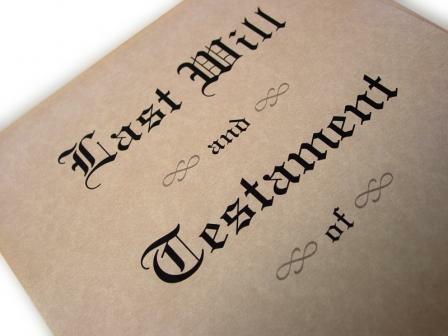 A Will states who your loved ones are, what your assets are and who will receive your assets at the time of your death. No one looks forward to dying. The thought of writing a Will is often an issue that individuals seek to put off. However, a Will should be written when you are competent and healthy not right before your death. 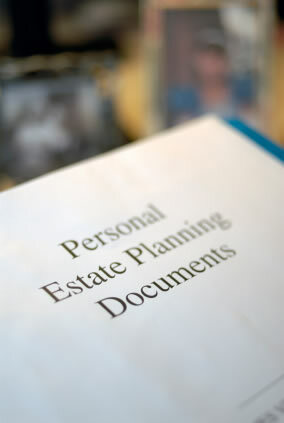 Attorneys that handle Wills & Estates prepare Wills. They are generally speaking inexpensive documents to have prepared. They simplify your end of life issues and allow your assets to pass in an orderly manner. Wills cut down on financial disagreements developing among your heirs and loved ones. If you die without a Will your assets pass to your loved ones through administration proceedings. These proceedings can be time consuming and tedious. More than one person can request to be the Administrator of your estate. This can lead to arguments, bad feelings and increased attorney’s fees. If you have assets or loved ones, you need a Will! Have it written by an attorney before you are too sick and old to deal with it. Should you have questions regarding drafting a Will, feel free to call the Law Office of Elliot S. Schlissel to discuss these issues at 1-800-344-6431 or email us at schlissel.law@att.net. On Tuesday, this blog featured an article about what seniors can do to qualify for Medicaid if they forsee the need for nursing home services in the future, but do not yet need to go that route. 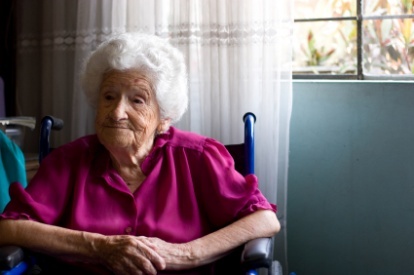 But what if you or a loved one has already had to enter a nursing home? Now, you are faced with a situation where the senior’s life savings will soon be depleted by nursing home bills that can run as much as $10,000 to $12,000 per month. Is there any way to preserve the person’s assets, or at least a portion thereof? Attorneys have used various strategies to allow seniors to preserve their savings for their children while still “spending down” their estate legally for the purpose of qualifying for Medicaid. One of those, which is not playing out as the most effective method, is the use of “personal service contracts” in conjunction with a lump-sum up-front payments to caregivers. 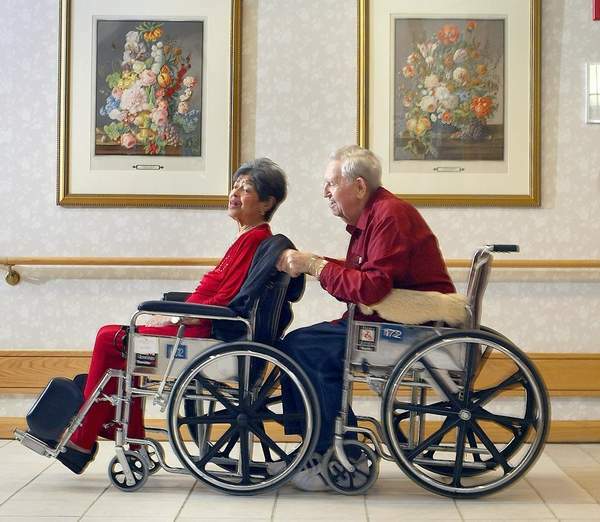 A better method is emerging for those who need “crisis planning,” i.e., trying to preserve assets after a senior has already entered a nursing home. This is the use of gifts along with promissory notes. This method consists of retaining an attorney’s assistance to gift half of his or her assets to another while simultaneously loaning the other half of the assets (minus the $13,900 [in 2009]) to another with a promissory note for repayment. The promissory note must not last longer than the life expectancy of the lender, it must require that equal payments are made during the loan period without deferred or balloon payments, the note is not terminated by the death of the lender, and the note must be non-negotiable. The attorney will assist the client in then applying for Medicaid, receiving a denial indicating that the person is “otherwise eligible” but for the uncompensated transfer of the gift. The applicant can then use the payments on the promissory note to pay the nursing home bills till the Medicaid “penalty amount” is paid, and then reapplying for Medicaid at which time the application should be accepted. At that time, the person will have at least preserved half of her assets from the “spend down” requirement. Maximum protection can be afforded to seniors’ assets by starting the Medicaid planning process several years before the expected need for nursing home services, as discussed earlier. But the promissory note/gift method, among others, is still available to seniors even if the time has already come to enter a nursing home. For help with short term or long term Medicaid planning, e-mail or call us at 800-344-6431. Picture courtesy of the Ombudsman Program. If you, a spouse, or parent think that you may need the services of a nursing home in the near future, you should know that there are some things you can do to plan for this possibility and help maintain some of the person’s assets. Nursing homes can be very expensive. Residing on one can deplete $9,000 to $12,000 per month from one’s assets on a monthly basis. You can apply for Medicaid to assist with these bills, but they will only begin paying once the person has completely “spent down” their assets to$13,800 (in 2009) altogether. There are steps that you can take which would allow you to preserve much of your assets for the next generation while still qualifying for Medicaid if and when nursing home services are needed. When an individual applies for Medicaid, and the Department of Social Services is looking into whether the application has indeed depleted his or her assets down to almost nothing, they actually look up to five years prior to the application date to see if the person made any transfers to children or others in order to preserve their assets from Medicaid’s required “spend down” to poverty. Elder law attorneys, such as the experienced lawyers at The Law Office of Elliot Schlissel, can assist individuals in applying for Medicaid or, for instance, setting up an Irrevocable Trust that may allow a senior to preserve his or her assets from Medicaid’s “spend down” requirement throughout their lives. We can personalize these trusts depending on each individuals circumstances. For instance, if someone has owned their home for a long time, such that the house has increased in value by $250,000 for individuals or $500,000 for married couples, and if the Irrevocable Trust does not appropriately deal with this increased equity in the residence, there can be significant tax liability when the house is sold. Regardless of whether you need an Elder Law attorney to prepare a Medicaid application or create any other kind of Medicaid plan, you can contact our offices at 800-344-6431 or e-mail us with any questions or to set up a free consultation.